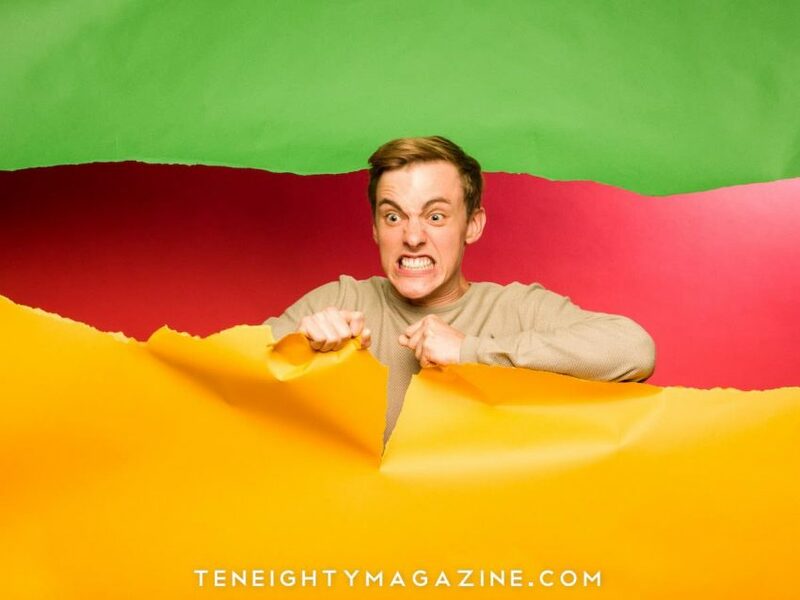 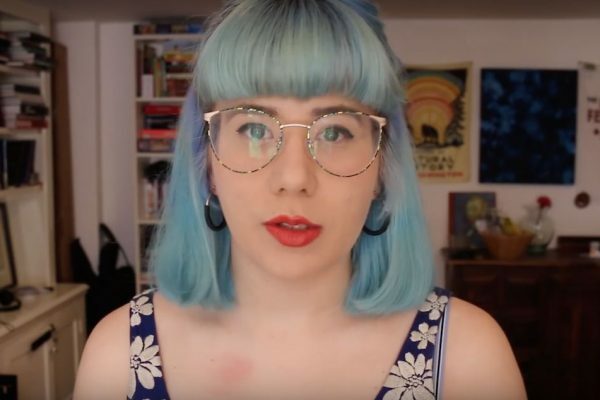 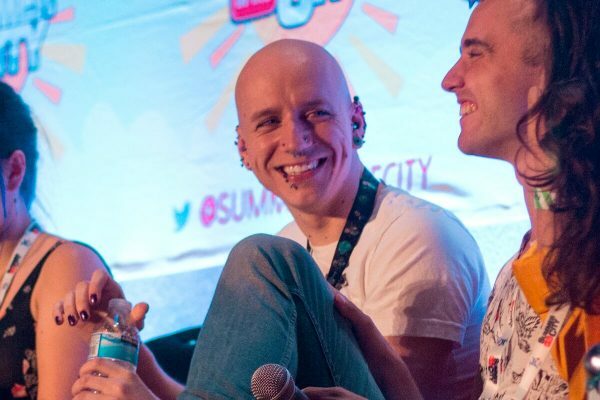 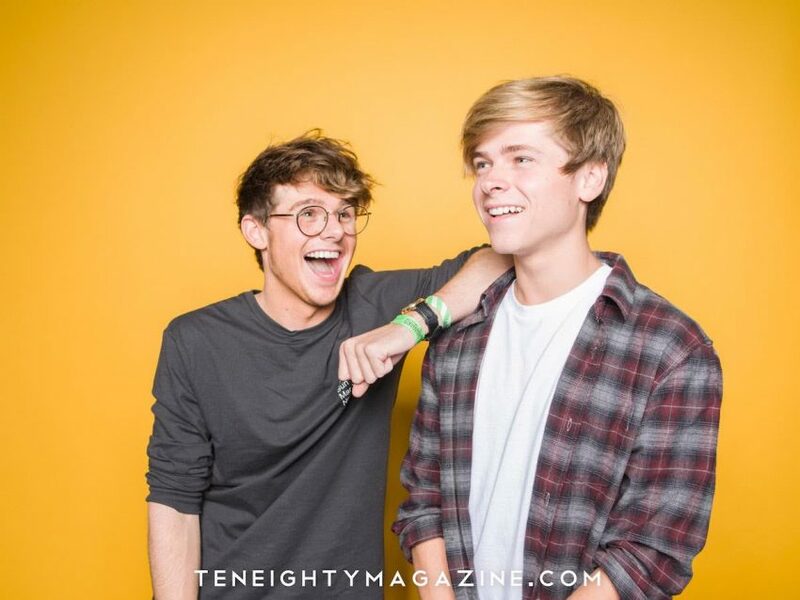 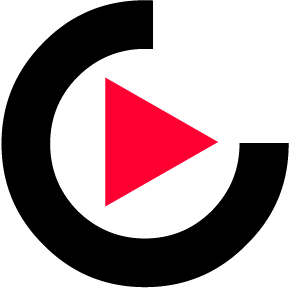 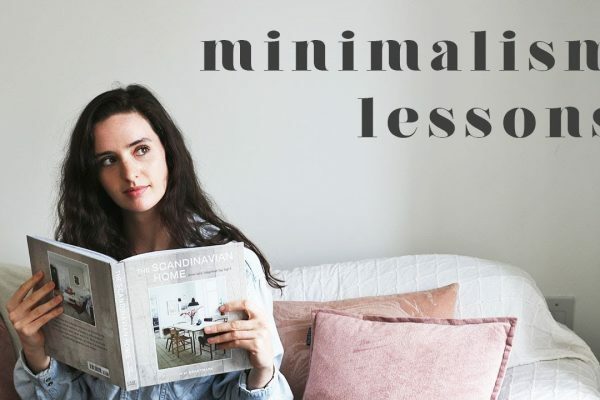 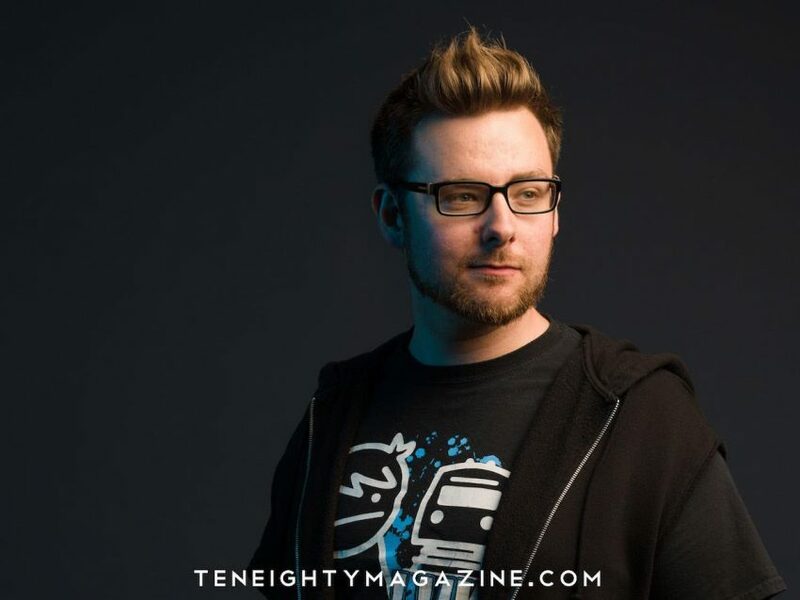 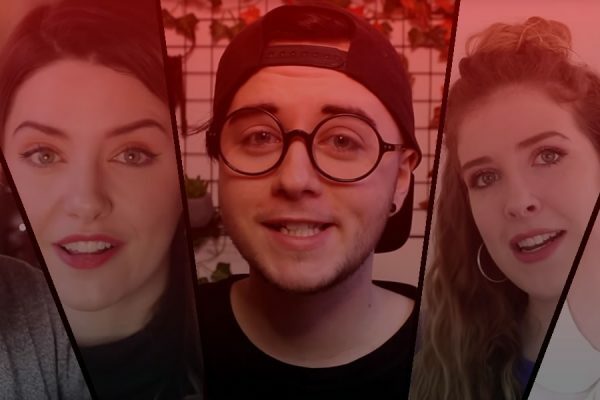 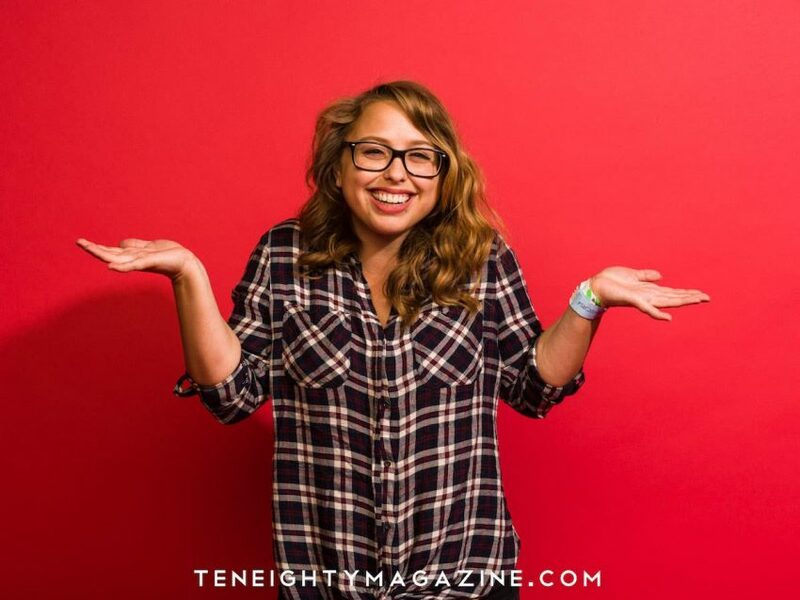 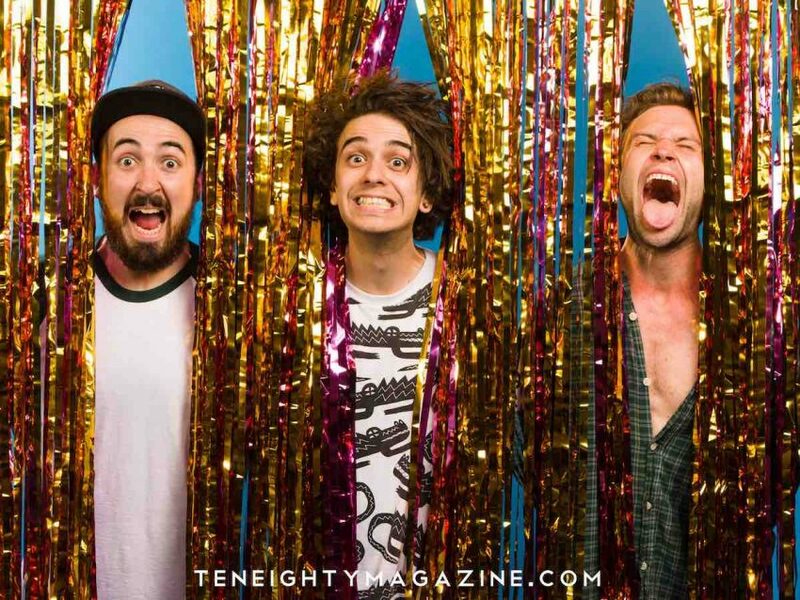 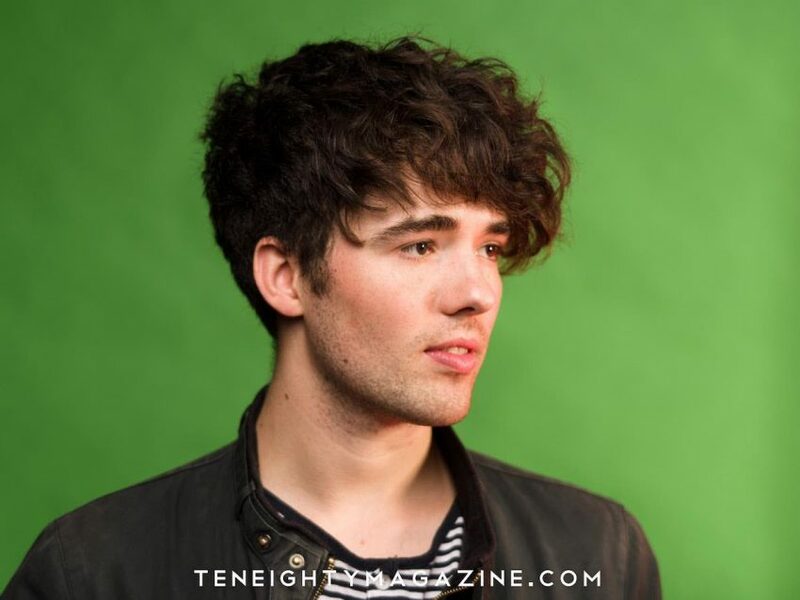 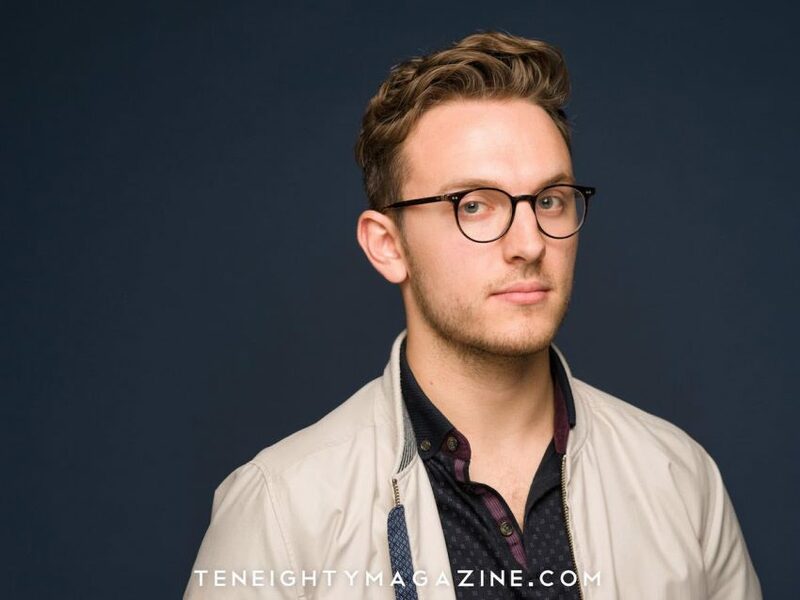 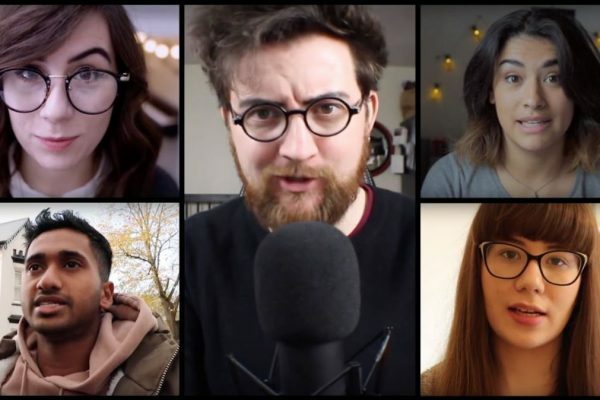 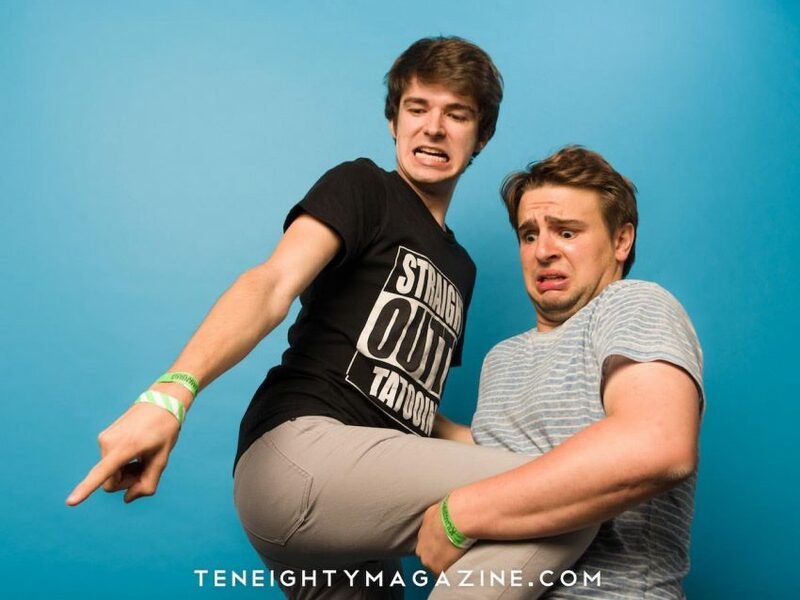 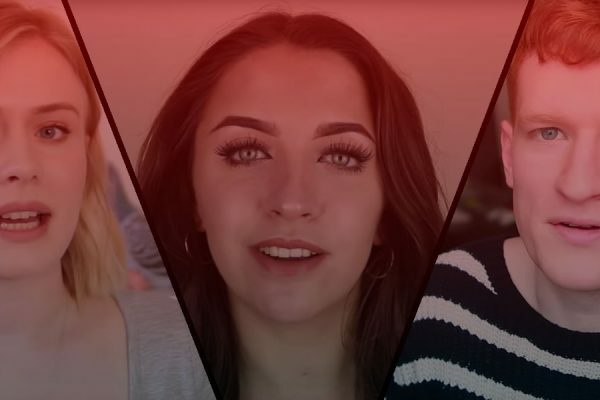 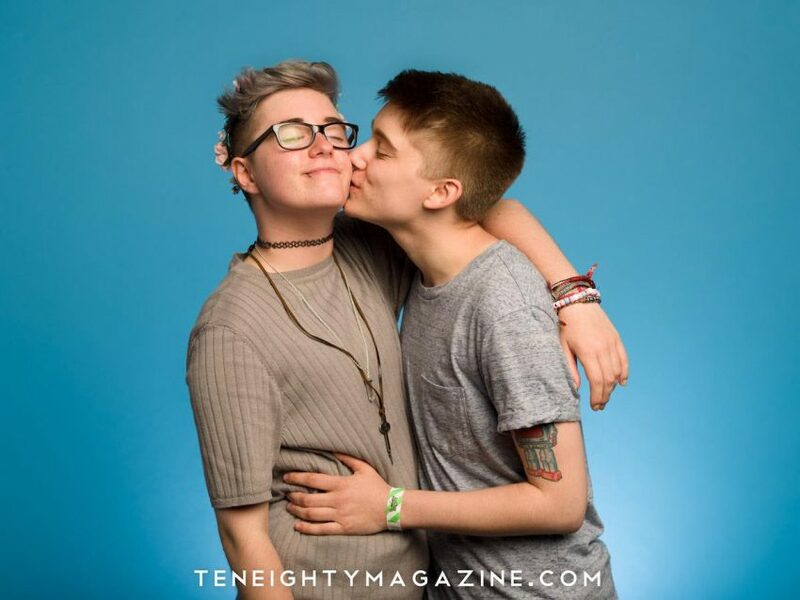 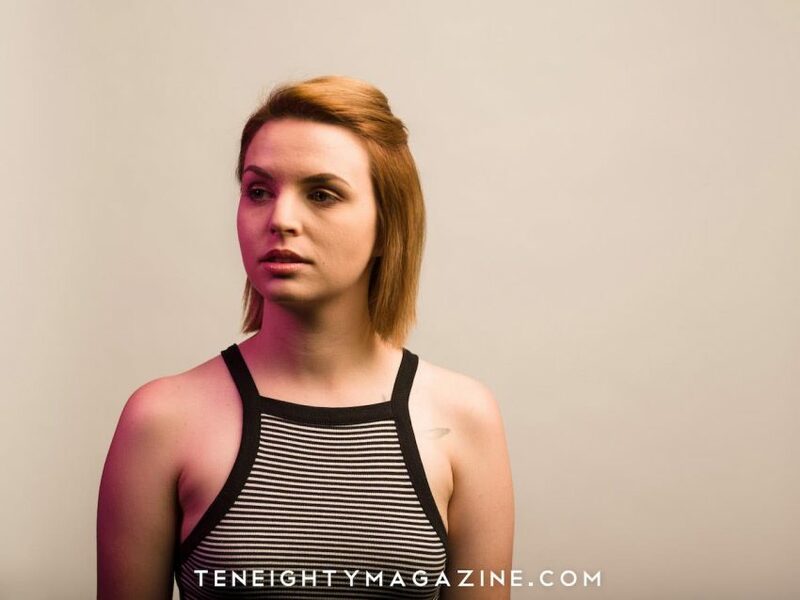 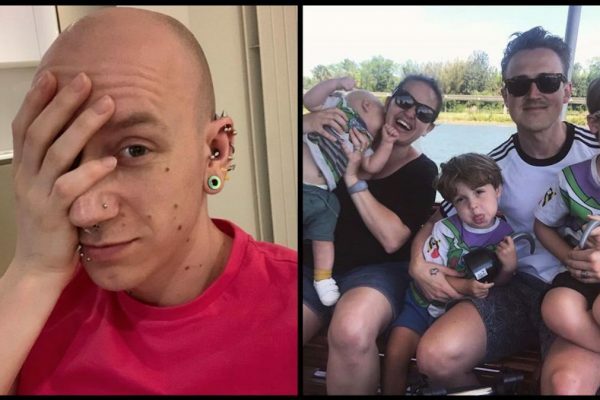 Over 80 creators have taken part in the first ever TenEighty Yearbook, including some of the UK YouTube community’s best known faces, such as Thomas ‘TomSka’ Ridgewell, Emma Blackery, Jack Howard, The Midnight Beast, Marina Joyce, Niki and Sammy Albon, and Bethan Leadley. 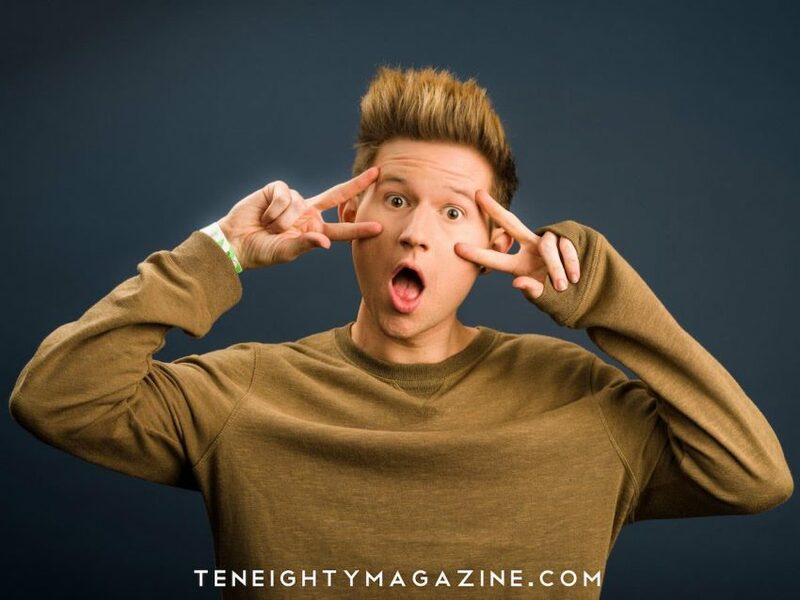 The yearbook also features international stars including Nathan Zed, Laci Green, Jon Cozart, and Ricky Dillon. 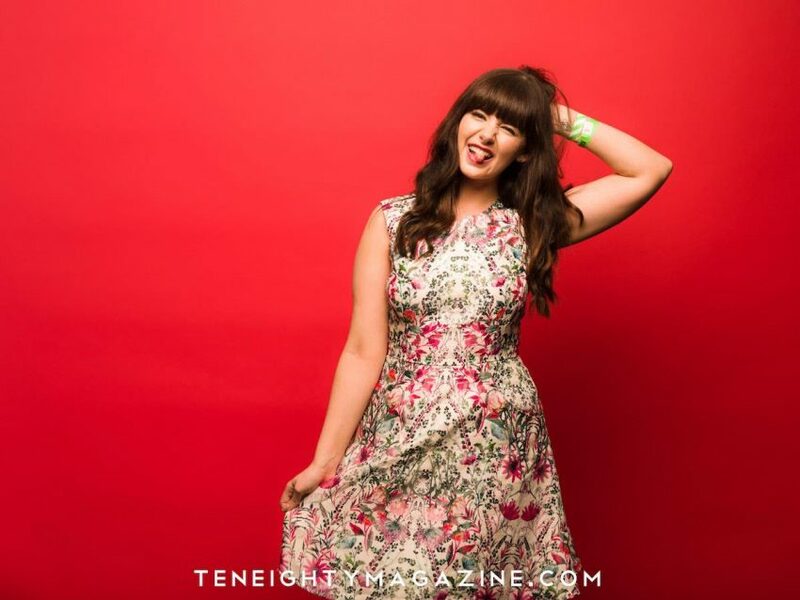 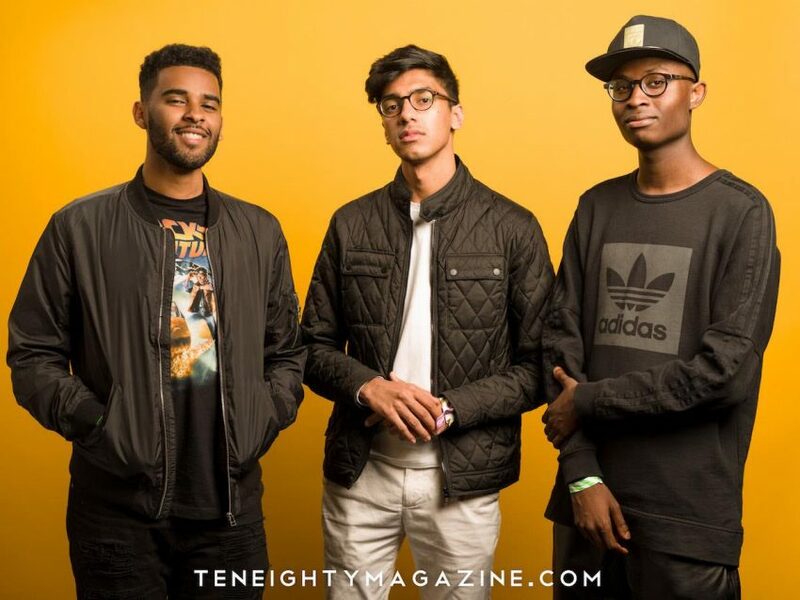 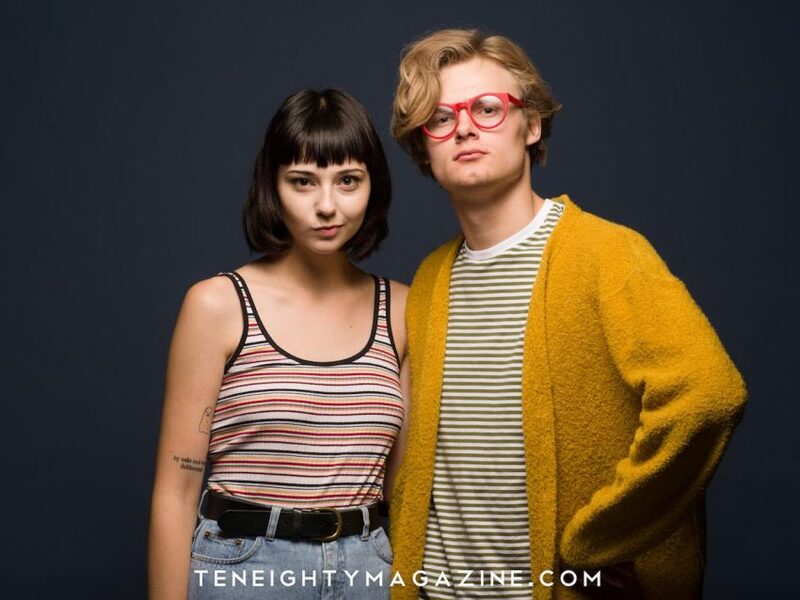 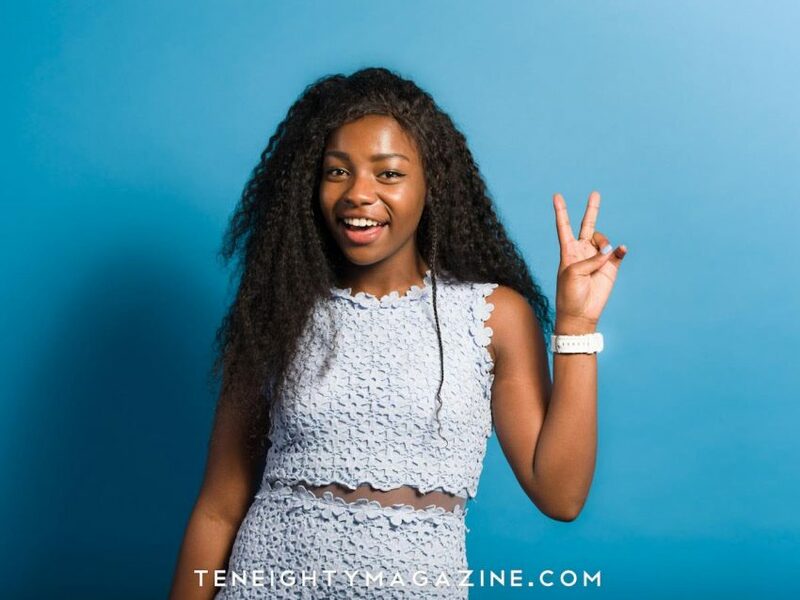 Creators joined TenEighty backstage at Summer in the City 2016 to have their picture taken by lifestyle photographer Dave Bird. 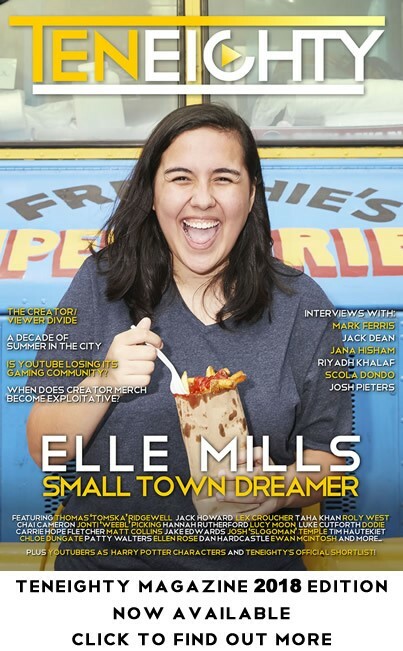 He was assisted by Joel Wood, Lia Hatzakis, Chris Foxx, and yearbook producers Alex J Brinnand and Teoh Lander-Boyce. 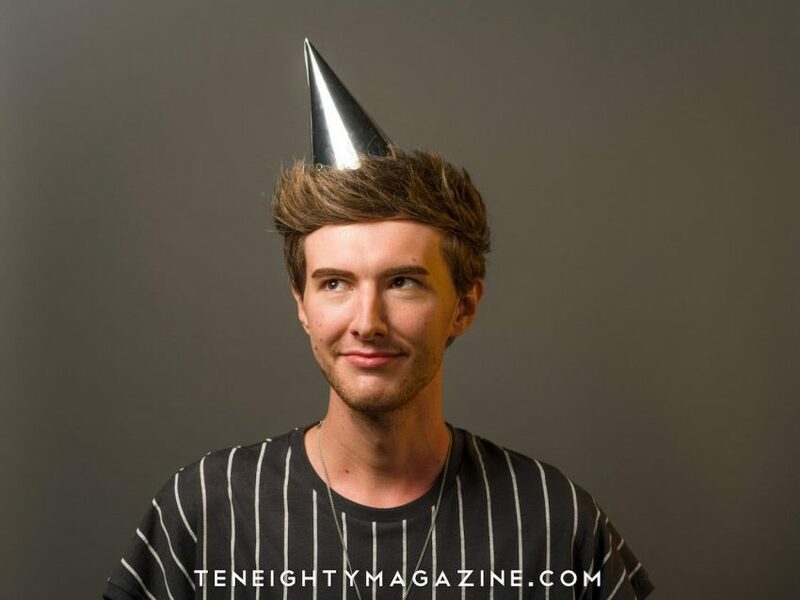 The full photoshoot is now online with yearbook-inspired awards for each creator – from best style, most infectious laugh, and strongest eyebrow game, to most likely to perform at the Grammys in a mankini, and outstanding achievement in being awesome. 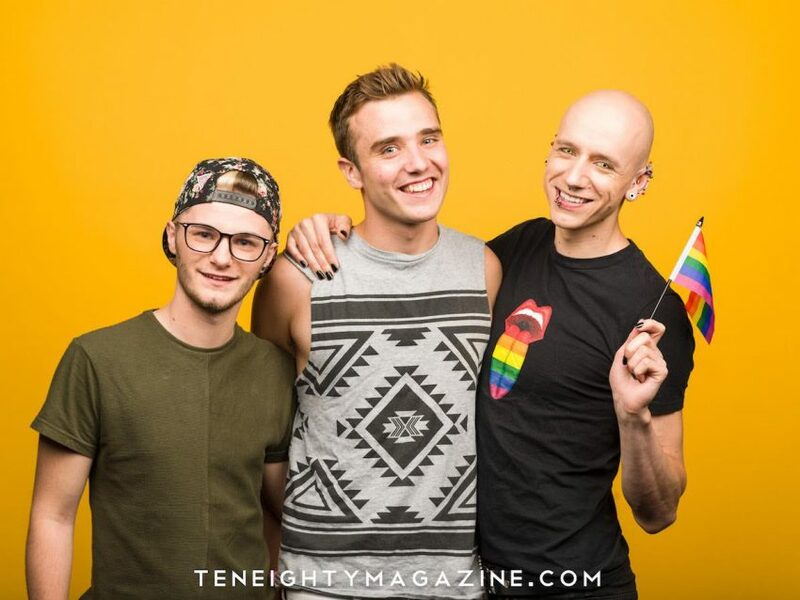 The digital publication is available to view and download via TenEighty on Issuu.